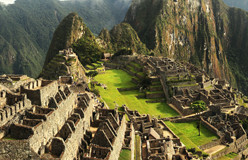 About 600 years ago, the Incas built an empire. It stretched 2,500 miles down the coast of South America. It ruled over 12 million subjects. 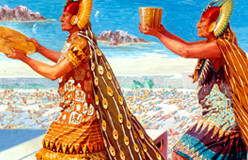 They accomplished this remarkable feat without having horses, the wheel, or even a written language. 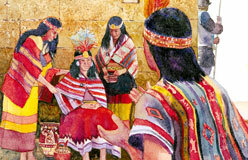 The expansion of the Inca empire began in the early 1400s. 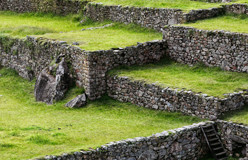 Before that, the Incas lived in or near Cuzco, their capital city. 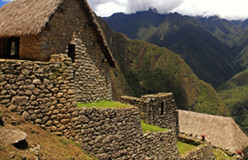 Cuzco is in present-day Peru. At its height in 1532, the empire consisted of most of Peru and much of Chile. It also covered parts of Ecuador, Bolivia, and Argentina. 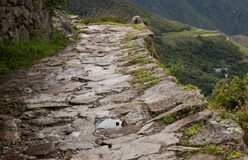 It included coastal and desert regions, rain forests, and parts of the Andes, the world’s second-highest mountain range. 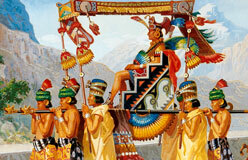 What explains the rise of the Incas and their success as empire builders? How did they hold on to their empire, and how did they lose it? Let’s step back through the centuries and find out.